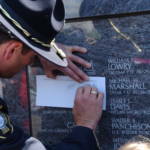 The Memorial began as a dream when a number of surviving families of line of duty death and law enforcement officers traveled to Washington, D.C. in 1995 to visit the National Law Enforcement Officers Memorial. 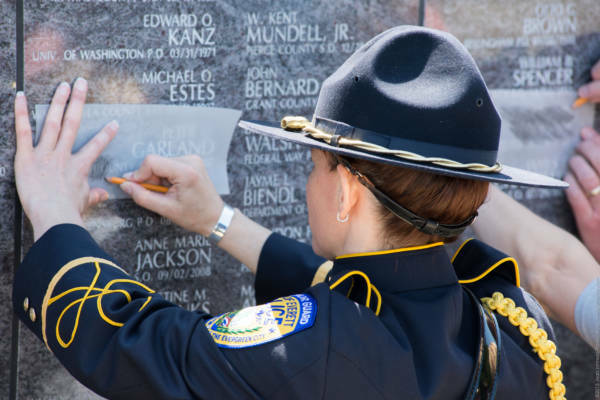 At the time, over 35 states had law enforcement memorials honoring officers who made the ultimate sacrifice. Washington State did not. 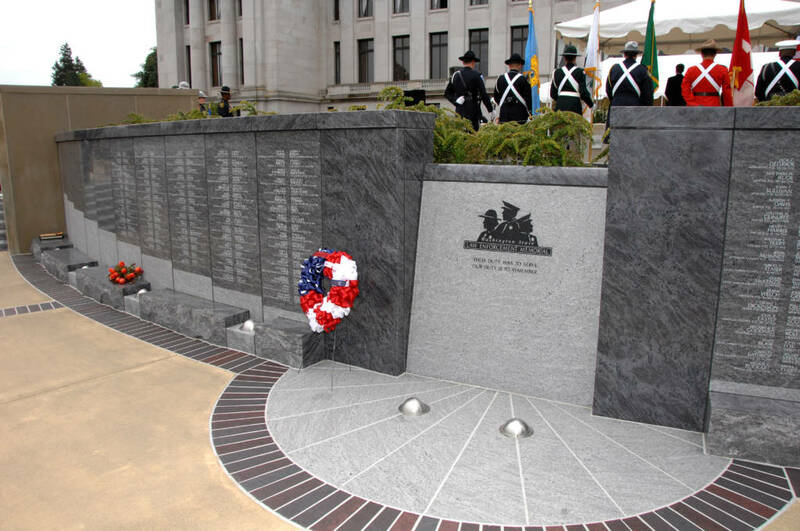 The need to honor Washington heroes was recognized and the dream began. 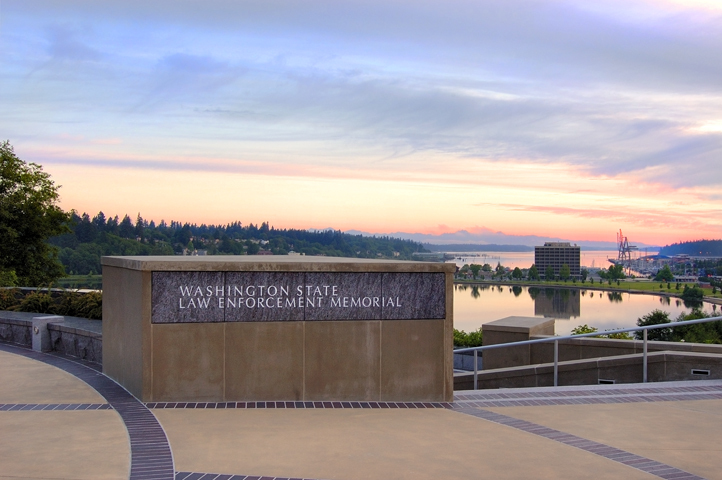 Located on the Washington State Capitol campus in the shadow of the Temple of Justice and looking north to Heritage Park and Puget Sound, the Washington State Law Enforcement Memorial is designed to be a lasting tribute to law enforcement officers who give their lives in the line of duty. 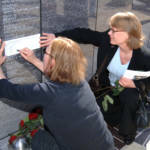 It is a place for survivors to remember their loved ones. 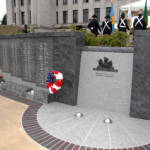 It is a place for the public to reflect on the sacrifices made to protect them and marvel at the beauty of the setting. 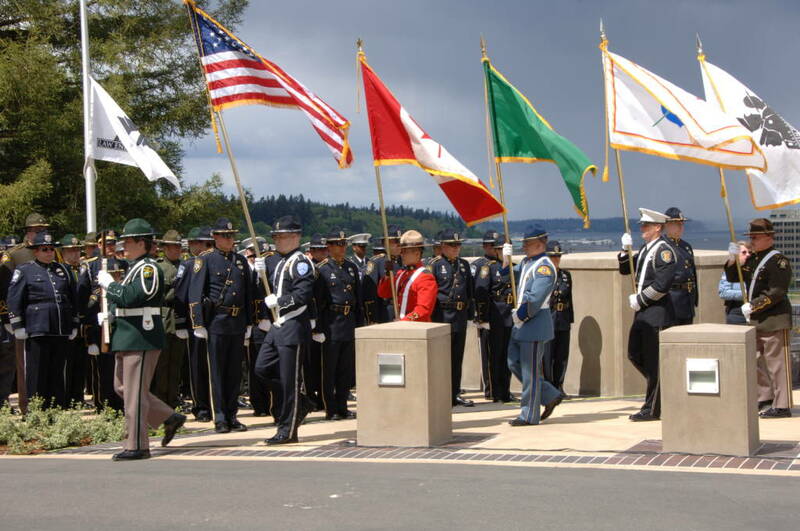 Upon their return, during a local observance of a Peace Officers Memorial Day ceremony, then honor guard commander Sergeant Frank Kampsen (Ret., Seattle Police Department) announced to attendees that the state of Washington would have a memorial to pay tribute and forever honor its officers who had lost their lives in the line of duty. 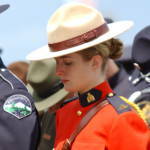 With enthusiasm and bull-dogged tenacity, Sgt. Kampsen assembled a group of talented people to begin the journey to see the dream accomplished.  Founding board members were Frank Kampsen, Roger Dixon, Robert Veliz, John Mansfield, Mark Sterk, Mark Lorbiecki (attorney) and Mike Patrick. 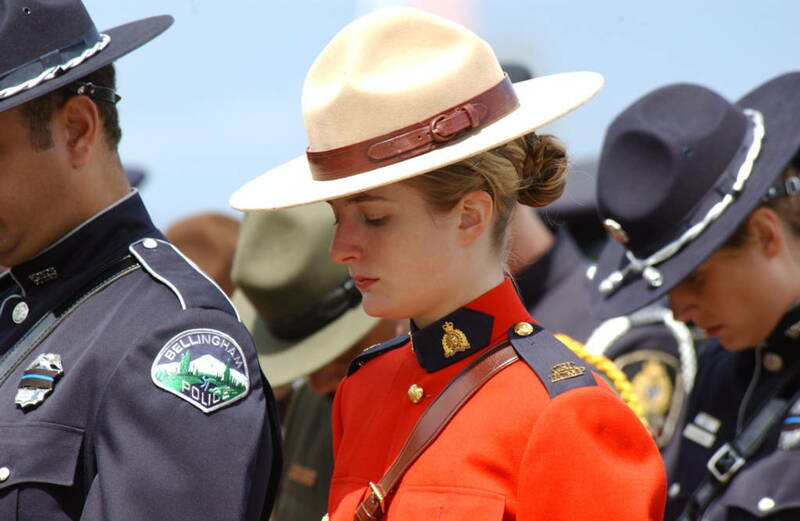 Strong financial support and mentorship were given by Bruce and Jolene McCaw and the Apex Foundation. 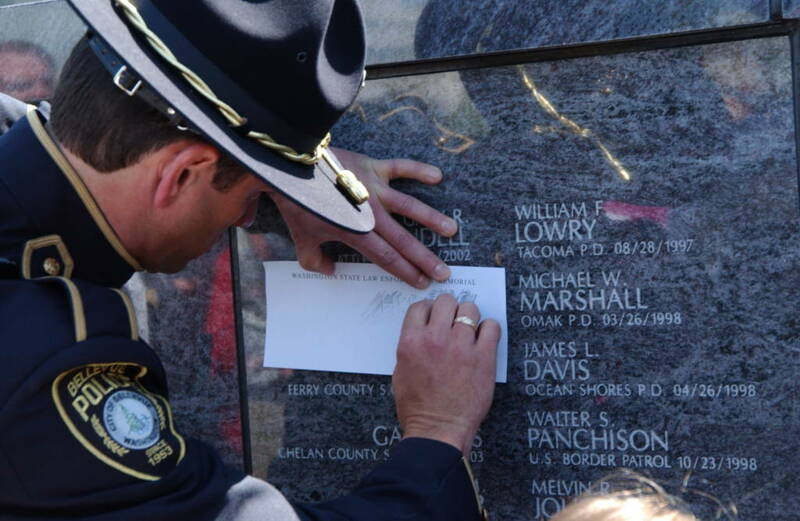 Their respect for the sacrifices made by law enforcement professionals continue to be shown time and again. 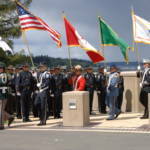 Supporters too numerous to name also gave of their time and finances. 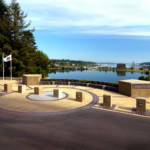 Located on the Washington State Capitol campus in the shadow of the Temple of Justice and looking north to Heritage Park and Puget Sound, the Washington State Law Enforcement Memorial is designed by the Portico Group to be a lasting tribute to law enforcement officers who give their lives in the line of duty. 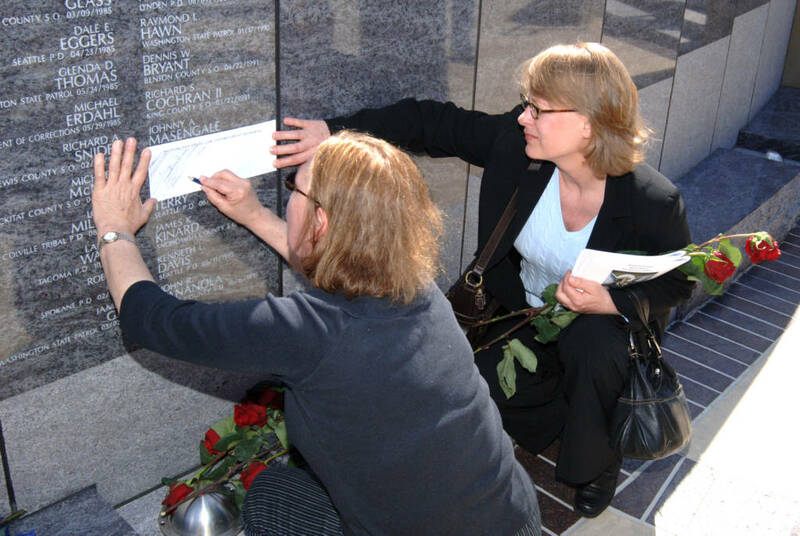 It is a place for survivors to remember their loved ones. 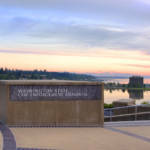 It is a place for the public to reflect on the sacrifices made to protect them and marvel at the beauty of the setting. 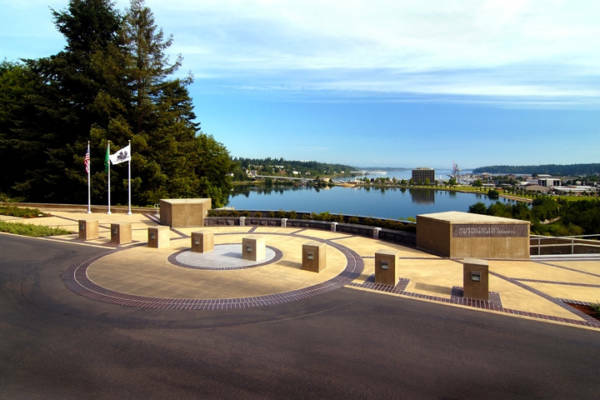 The memorial was designed by John Swanson, architect with The Portico Group and constructed by Edifice Construction Company.